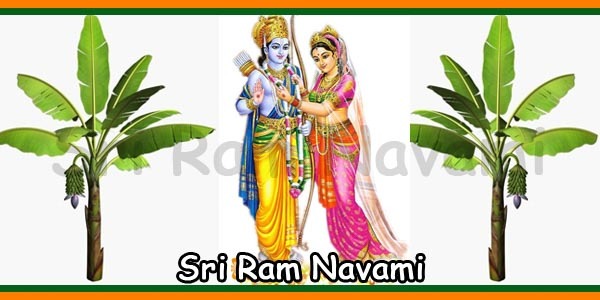 Ram Navami is a famous Hindu festival to honour the birth of Marayada Purshottam Ram. He was the seventh incarnation of Lord Vishnu. Ram Navami marks the end of nine days of the Chaitra Navratri celebrations. Ram Navami is celebrated with honorably by Indians and Hindus living worldwide. This festival is celebrated with a lot of joy and excitement. 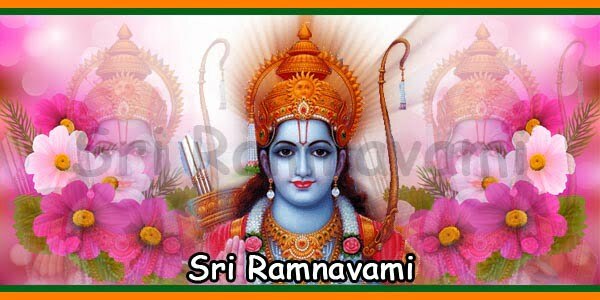 The devotees who fast on Ram Navami believe Lord Ram would bless them. They would have good luck and shower of endless happiness. 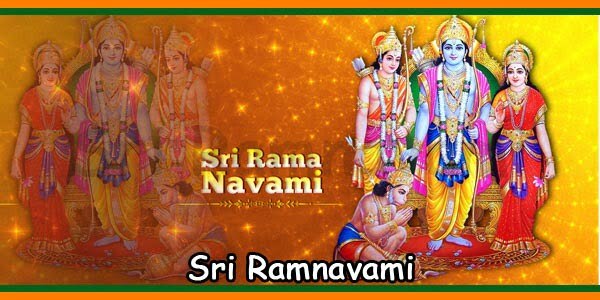 Continue reading, if you wish to explore the history of Ram Navami. 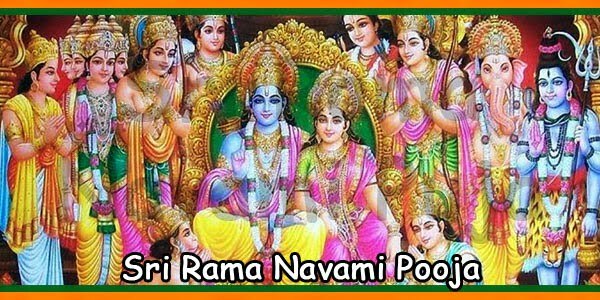 Sri Rama Navami is one of the oldest festivals celebrated in India. 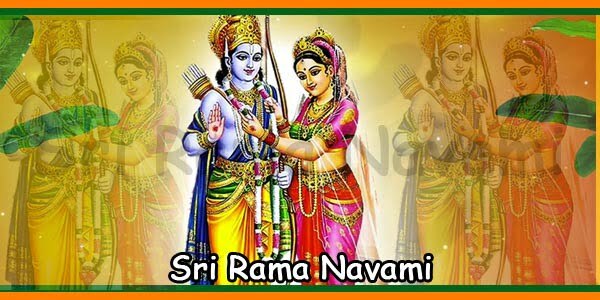 Since Hinduism is the older religion, Sri Rama Navami was before pre-Christian era. Sri Ram Navami has been referred in the Kalika Puran. In the olden days, the caste system was very common in Indian society. People belonging to even lower castes were allowed to celebrate Sri Ram Navami. This was one of the few festivals that had no restriction on caste. 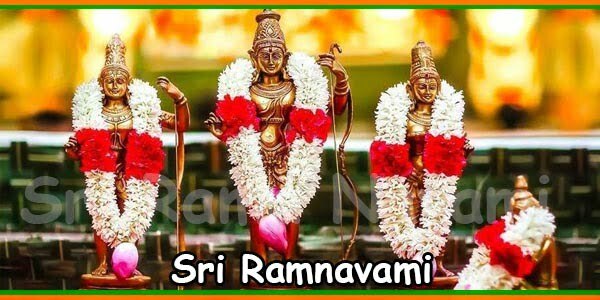 In Hinduism, Ram Navami is considered as one of the five major holy festivals. People believe that by properly observing the Sri Rama Navami fast one can attain Moksha [salvation]. Year after year, around March-April lots of activities take place in the temples and religious spots. These places are filled with millions of faithful Hindus who are extremely dedicated. The Chaitra month of Hindu calendar near Ram Navami, one of the holy Hindu occasions. On the ninth day, when the moon is in waxing or ‘Shukla Paksha’ is celebrated. The devoted Hindus believe that on a similar day in 5114 BC Lord Rama was born. Thus, King Dasharatha, the king of Ayodhya [ancient city in Uttar Pradesh, India] prayer was answered. King Dasharatha had three wives named Kausalya, Sumitra, and Kaikeyi. However, none of his wives bore him any male child. King Dasharatha required a male successor to his throne and to take care of his empire. Even after several years of his marriage King Dasharatha could not be a father. The great sage Vasistha advised King Dasharatha to perform Puthra Kamesti Yagna. This was the holy ritual that was carried out to obtain a male offspring. Hence, King Dasharatha gave his consent to the great sage Maharshi Rushya Shrunga. This sage performed the ritual in utmost detailed manner. He handed over the bowl of payasam [preparation of milk and rice] to the king. Also, he requested King Dasharatha to distribute the payasam among all his wives. The king gave one-half of the payasam to his elder wife Kausalya. Then, he gave the other half to his middle wife Kaikeyi. Now, both the wives, Kausalya and Kaikeyi, gave half of their portions to Sumithra. Hence, there was an unequal distribution of the holy payasam. This led to both Kausalya and Kaikeyi giving birth to one son each. Meanwhile, Sumithra gave birth to twin sons. The day the children were born there were ultimate celebrations in Ayodhya. The royal family rejoiced and so did all the residents of the city, Ayodhya. Everyone heaved a sigh of relief and thanked the God for the miracle. People did not know that God himself was present amongst them. The Lord was as Ram, the newborn son of Kausalya. Ramayana, one of the famous epics of India, was written by Valmiki. He was an ancient sage and Sanskrit poet. Also, other ancient epics mention Ram as the seventh incarnation of Supreme God Lord Vishnu. The Lord was born on Earth to annihilate the evil and protect the innocent. Thereby, restore mankind to its previous glory. In his adulthood, Ram executed Ravana who was the terrible demon-king of Lanka. Lord Ram conquered Ravana’s army too. Lord Ram performed several astonishing activities to prove his divine status before the people. 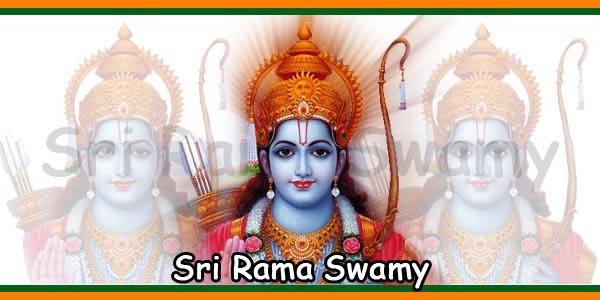 Lord Ram became the King of Ayodhya, the Godly ruler of the people. They began observing Lord Ram’s birthday out of devotion and extreme faith. However, when Sri Ram Navami celebrations began no one knows because there is no record.